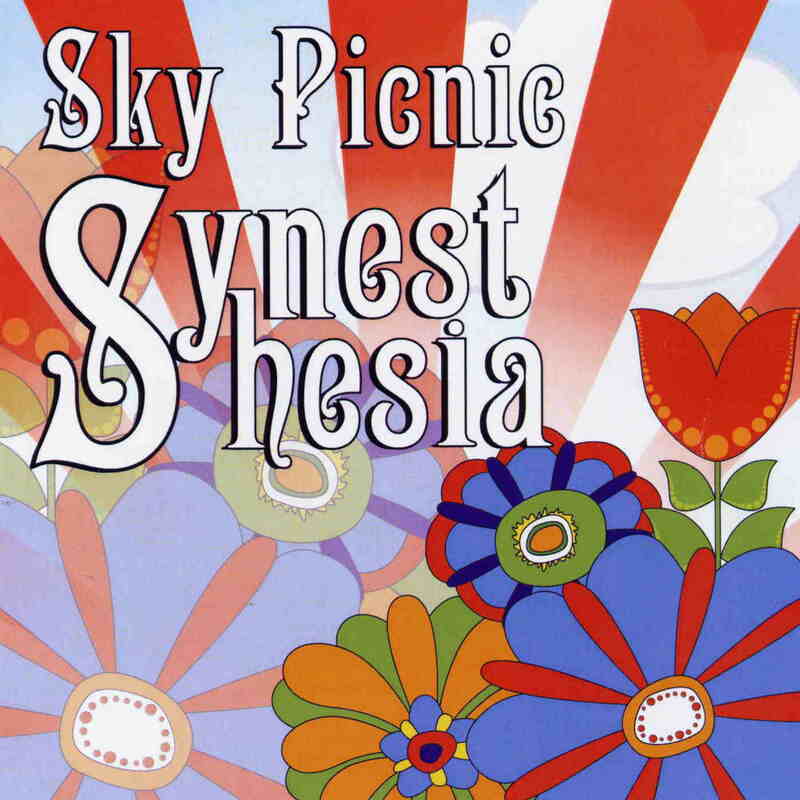 Sky Picnic are from New York and are a three piece band (a duo on this recording as Chris plays everything except the bass) that claim to play Abstract and intellectually driven psychedelica. Cool. The CD (5 tracks, 32 minutes) opens with Tea Break and a little sitar and a good slow stoney groove and some female vocals by Leah and nice distorted, wah guitar as well. Half the Queen’s Face is a short Beatles inspired 60’s psych number. Moons of Jupiter is a great instrumental track with some nice building, melodic and layered psychedelic guitar. Lovely. The Wise Man lost his head is a dreamy psychy track that has a nice fuzz bass section, which is followed by mellotron! The guitar riff is almost like a reggae skank. The long 13 minute Sequence IV ends the CD. This has a beautiful start with the nice psychedelic guitar just slowly building the track up until the vocal section, which is kind of dark and eerie until the bass kicks in and the mood becomes brighter. Starting at around 5 mins the track goes back and forth between some guitar solos and bass lines before almost stopping and then… well… you just have to hear it for yourself. Anyway, very nice stuff and I look forward to hearing more from this band.